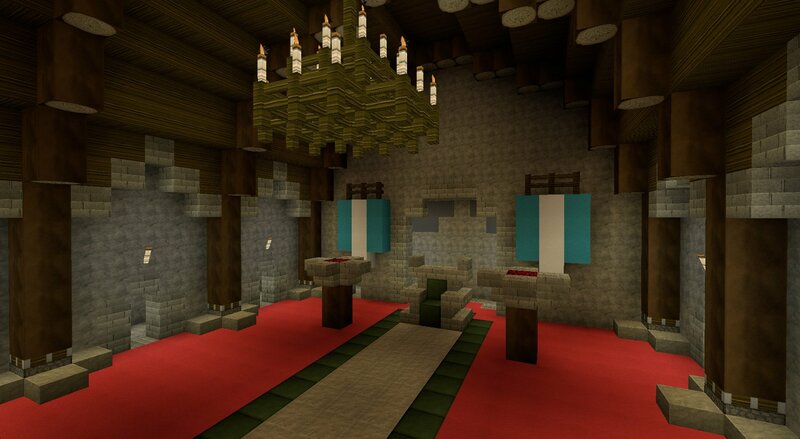 As the name would suggest this is a texture pack based off the popular MMORPG RuneScape. JammerCraft is a semi-realistic modern themed pack that looks perfect with any modern-day building project! 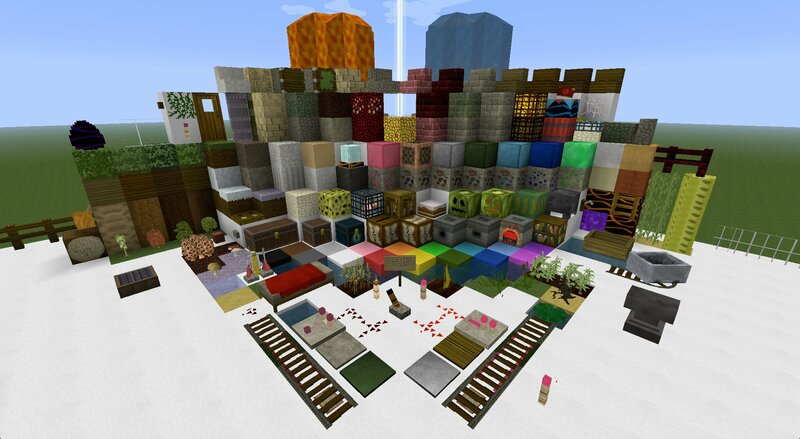 I am dying to check out this texture pack! It seems like it would make villages and other buildings look pretty “prehistoric” I guess. Very good but some plants like pumpkins don’t look very good. You can still play Oldschool. You just go on the Oldschool website and login with your regular account. 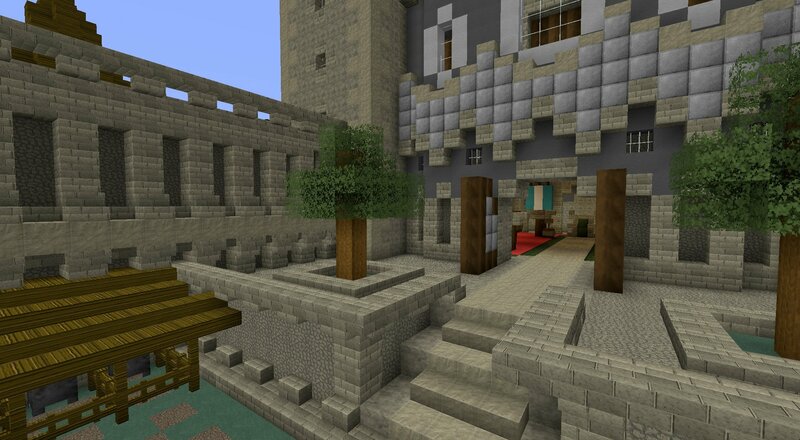 this is a great texture packs it makes staff pretty! It does look a lot like runescape… but why… why is gold, green? redstone, pink? and pumpkins… the pumpkins are cabbage!! It’s not a cabbage’lantern! Amazing texture pack. Brings back memories. 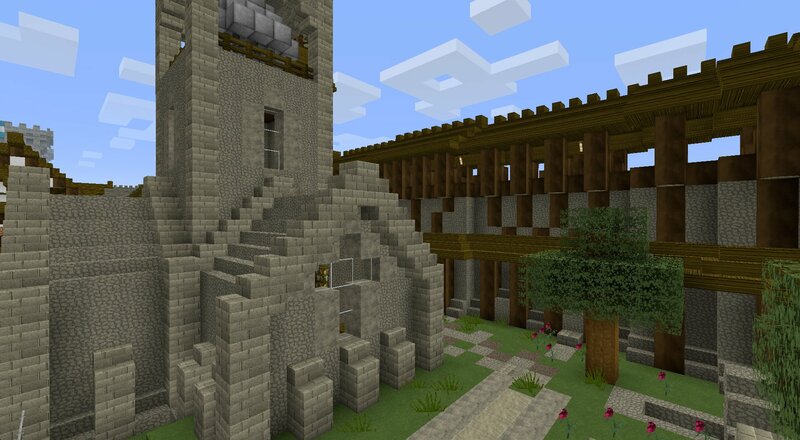 This texture pack looks beautiful! You should definitely make another.